We are delighted to announce that every pupil in our school has become a published author! As part of our 'World Book Day' celebrations, each child unlocked their imaginations and created their own 100 word or 200 word story. This turned out to be more challenging than it seemed! Each story was then published in a real book! 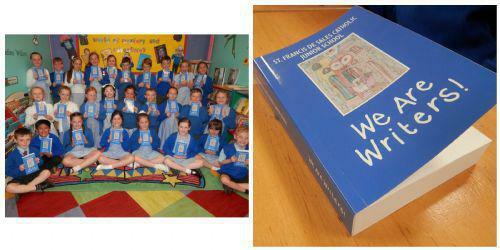 Every pupil has received a free copy for them to keep. I am sure they will get a real thrill from seeing their own stories in an actual book.